Neuron Necklace under a microscope! 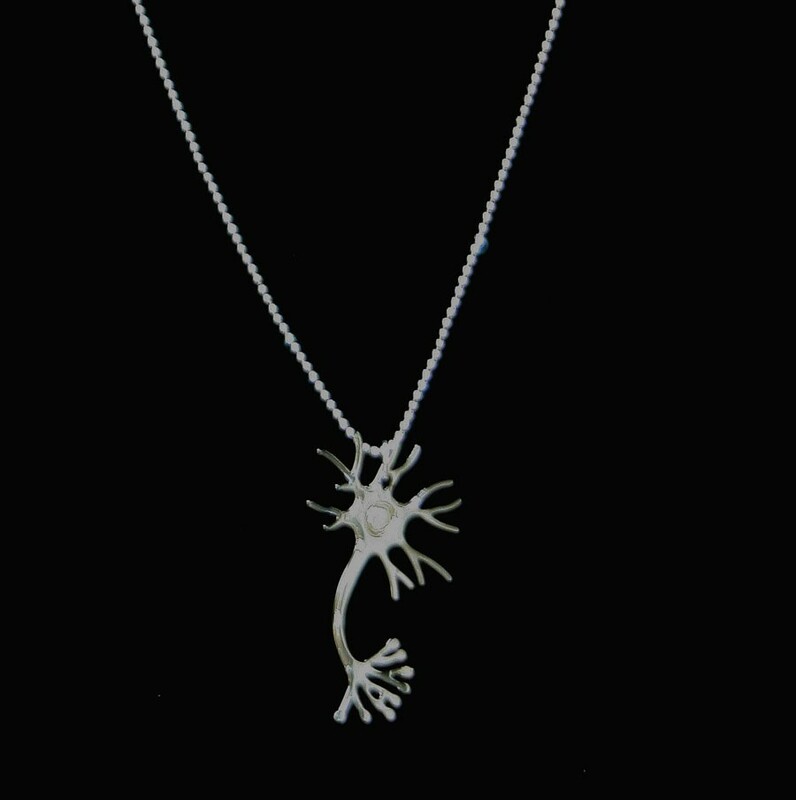 A small, thin neuron which measures approximately 1.25 inch in length hangs from an 18 inch sterling silver diamond cut microball chain. 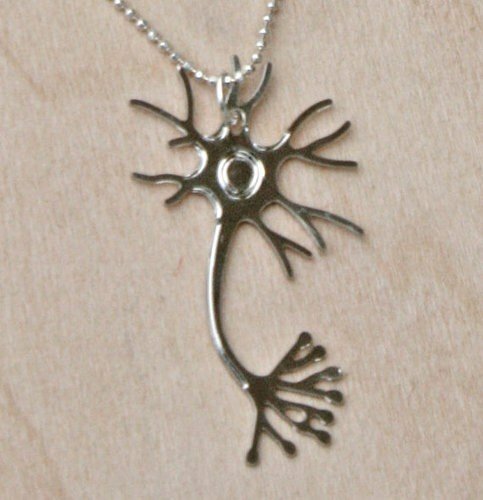 The chain is delicate, but elegant, and offers a way to display our love for the brain and its vast potential. 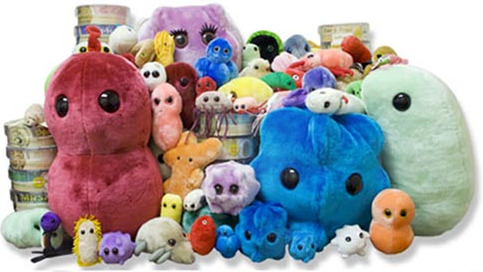 Makes a great gift for both aspiring and accomplished neuroscientists! The neuron is cut from rhodium plated aluminum sheet. It comes packaged in an elegant black glass topped gift box. 1.25 inch neuron with 18 inch chain. The neuron is cut from rhodium plated aluminum sheet. Sterling silver diamond cut microball chain.